Lancaster LL836 was flown by the F/Lt Picton crew when it was lost on the 10/11 April 1944 on an operation to Aulnoye. On this occasion two different A/Gs were flying with the crew (one of them, F/Lt Waycott DFM, being the Squadron Senior Gunnery Officer). All of the crew were killed. 550 Sqdn Feb 44. Also took part in the Key Operation against Stuttgart 15/16 Mar 44. 7 km NW of Bapaume. All are buried in Achiet-le-Petit Communal Cemetery. while aiding an injured comrade while on recent operations over Berlin. 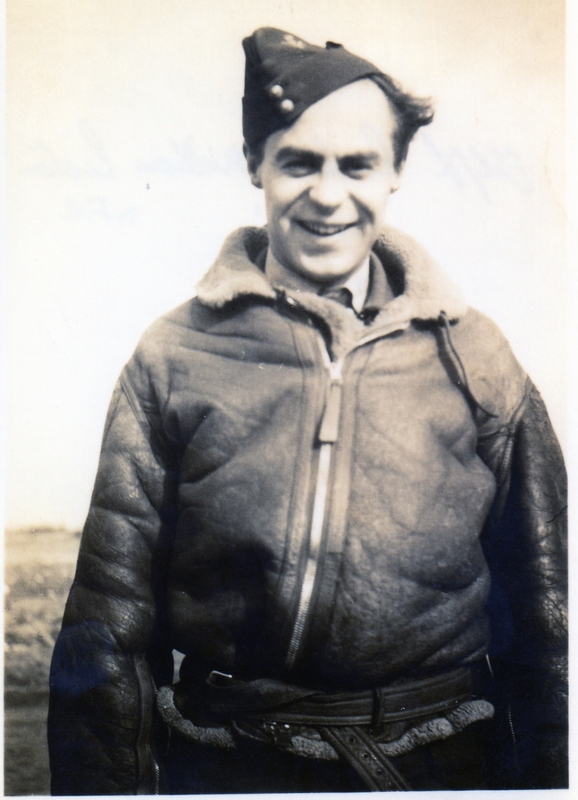 F/Lt Waycott had previously served with 101 Sqdn and details of his award were Gazetted 13 Jul 43. F/L W.H.Waycott DFM KIA, Sgt W.Essar RCAF KIA"
This narrative, included in the Station Operational Record Book, is the report of the interrogation of Sgt Williams following the Berlin operation of 24/25th March 1944. 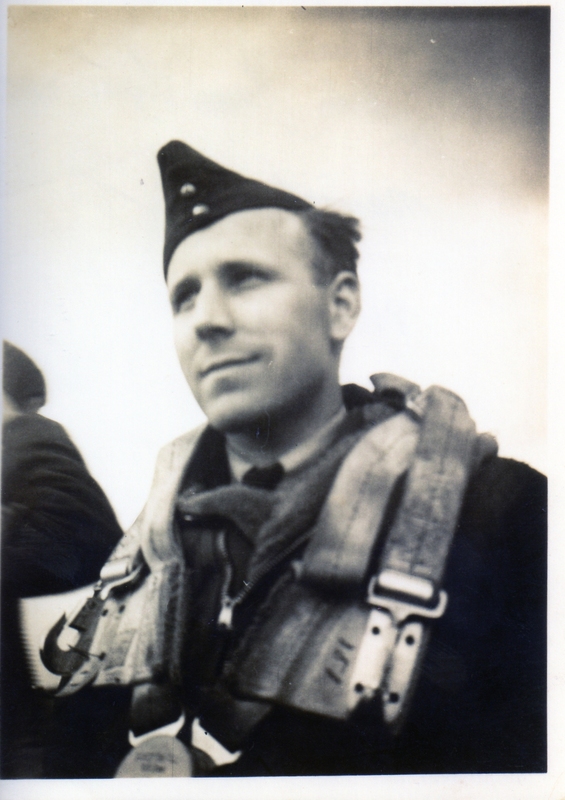 Sgt Williams had won an immediate DFM, Gazetted 2 May 44, for showing selfless disregard for his own safety while aiding an injured comrade during this operation over Berlin. In all probability the events recorded in this narrative explain why the two original crew gunners are replaced on later flights. Thus, the crew's next operation was 30th March 1944 and Sgts Keen and Porteous had been replaced by F/Lt Waycott and Sgt Essar. Finally, on the next, and last, flight of the Picton crew: 10th April the two original gunners are again out-of-action; which proves to be fatal for the stand-ins. For photographs, records of the speeches and other information see the Achiet-le-Petit Commemorations web-page.